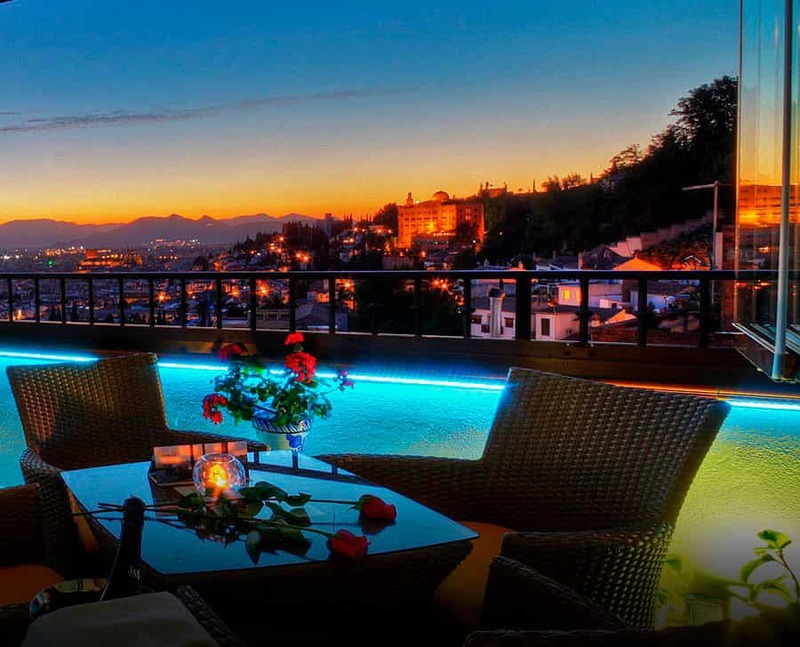 Hotels located in the center of Granada and official guided tour of the Alhambra and the Generalife. Languages in Spanish, English y Français. Tickets Included, in the tour. No queues. Headphone System to listen with clarity. Timing Alhambra Tour Approximately 3 hours. Timing Flamenco Show Approximately 2 hours. Languages Spanish, English & Français. Tickets Included, in the tour. No Queques. 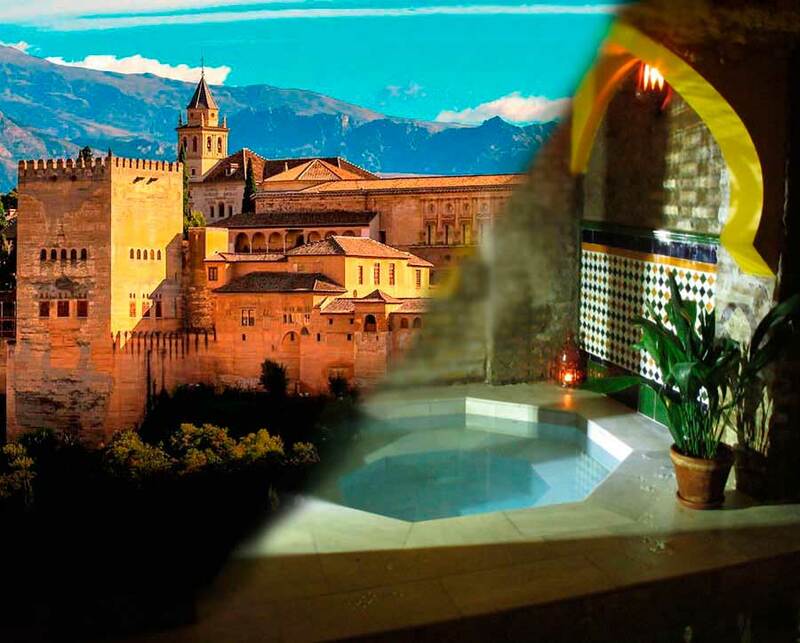 In addition to your visit to the Alhambra and the Generalife you can do other activities rooted in the culture of the Granadian city. 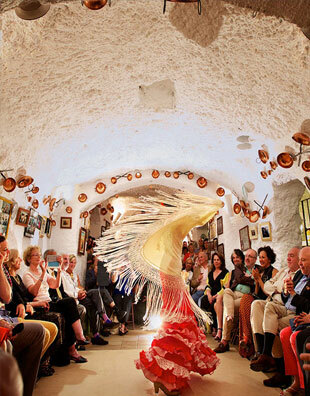 A tablao flamenco is a place where flamenco shows take place. Heiress of the old café singer from the 1960s, they are local with an intimate and concentrated atmosphere. 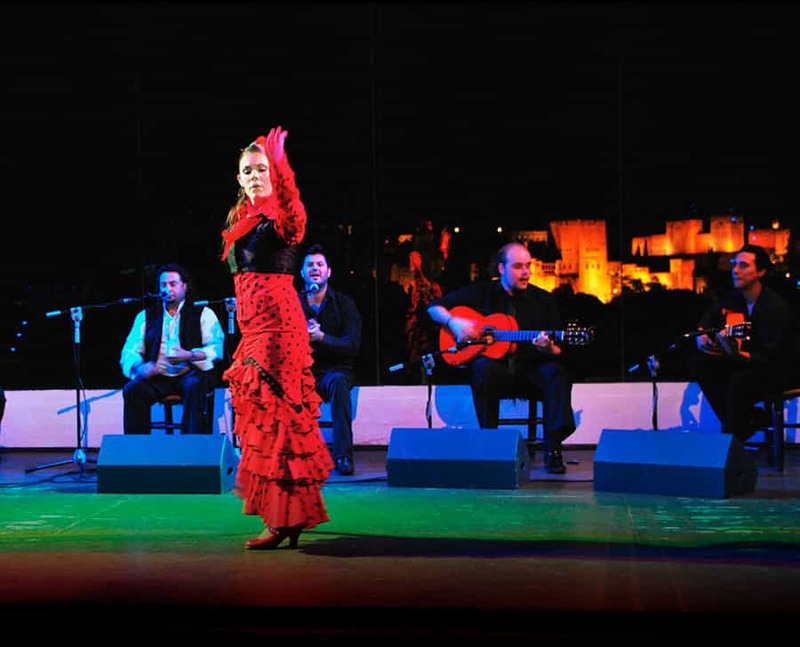 Called "flamenco temples" by the most passionate amateurs, the tablaos have contributed to the recovery and maintenance of flamenco art. 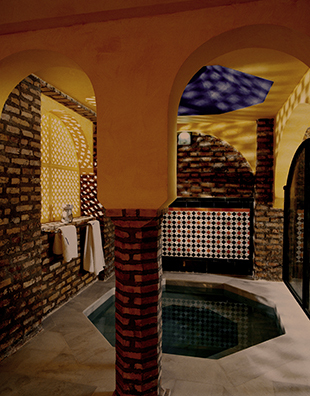 A hammam, also known as Arab bath, is a steam bath mode that includes cleansing the body and relaxing. By extension are also called, the buildings in which these were and whose structure responded to the different rooms that the bathroom process requires. 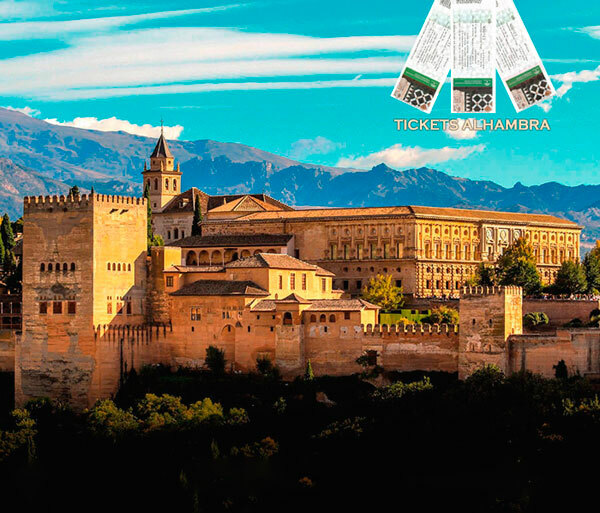 Keep in mind that the monumental complex of the Alhambra sells a very limited number of tickets every day at the ticket offices! It is recommended that tickets be purchased in advance. 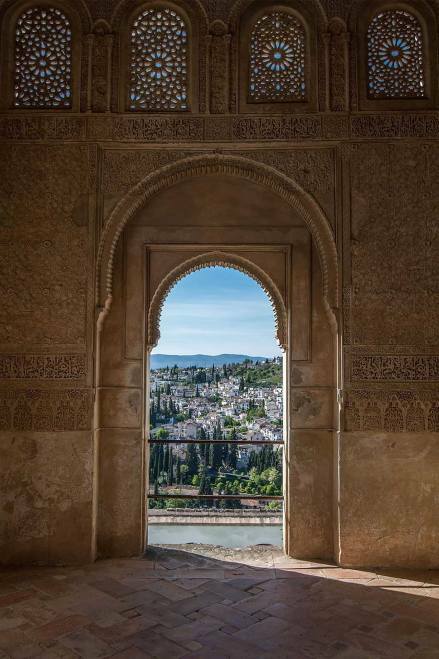 From our association we try to facilitate the work of teachers and students when they decide to come and discover the monumental, historical and artistic wealth of Granada and the Alhambra. 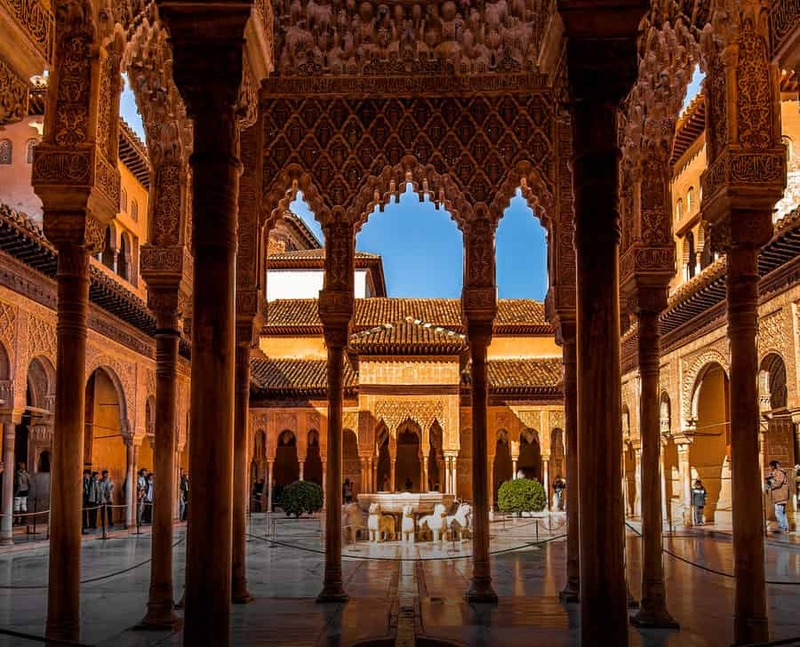 The Alhambra Pedagogical and Cultural Association aims to promote the cultural and educational visits of the Alhambra as well as publicize the rich heritage of Granada and its province. 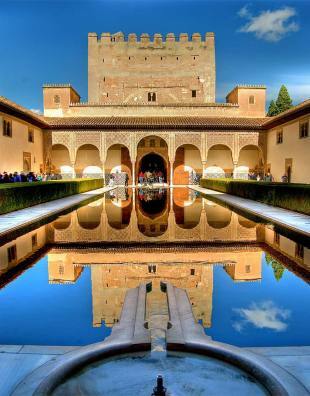 For the fulfillment of its aims, the Alhambra Pedagogical and Cultural Association has made this website www.alhambra.org. 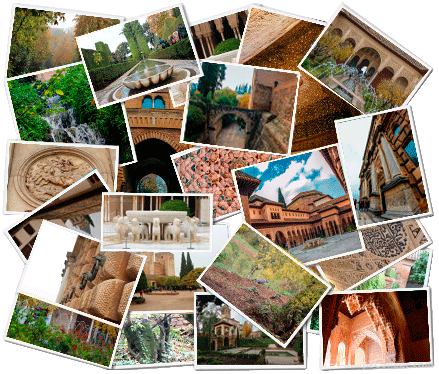 for the sale of tickets to the monumental complex of the Alhambra and the Generalife.